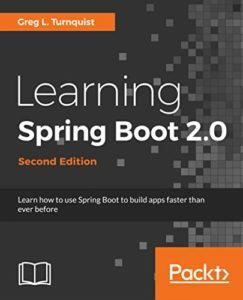 Learning Spring Boot 2nd Edition published! Spring Boot provides a variety of features that address today’s business needs with a powerful database and state of the art WebFlux framework. This practical guide will help you get up and running with all the latest features of Spring Boot. The book starts off by helping you build a simple app, then show you how to bundle and deploy it to the cloud. From here, we take you through reactive programming showing you how to interact with controllers and templates and handle data access. Once you’re done, you can start testing using unit tests, slice, and embedded spring boot tests. 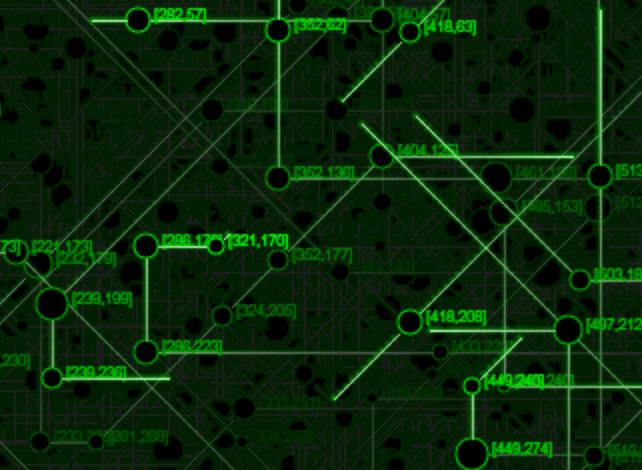 We also go into detail about developer tools, messaging, web sockets, security, and deployment. So if you want a good understanding of the core app functionality using Spring Boot, this is the book for you. 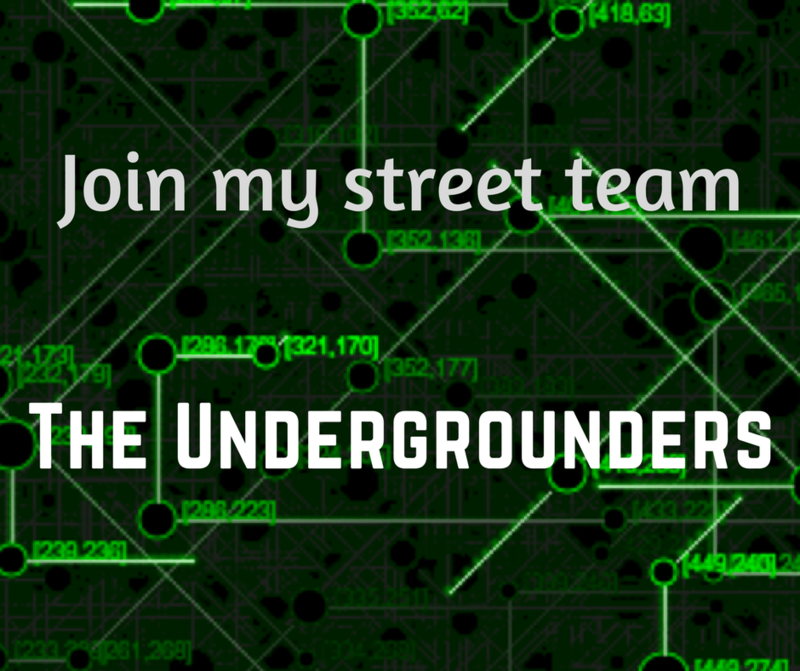 Be the first to find out about code updates, videos, and newer editions! Build and ship rock solid applications with Spring Boot. Learning Spring Boot [Video] will help developers, beginner and seasoned, learn how to build powerful apps fast. I introduce core pieces of Spring Boot and show how easy it is to focus on building functionality without getting hung up on unnecessary infrastructure and tedious low level APIs. All examples are built using the Spring Initializr site and a modern IDE. 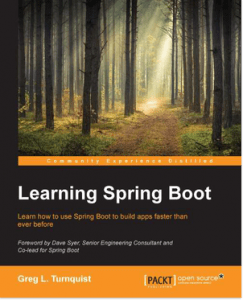 This book helps you get up and running fast with Spring Boot. Craft an application with Spring MVC + Apache Tomcat with little configuration from you. 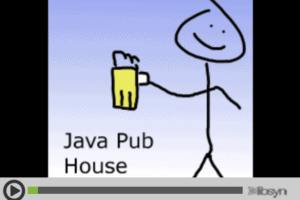 Also learn how to write JUnit and Spock test cases. Then, pull back the curtain and see how Spring Boot works by using Spring Messaging (JMS and AMQP) as well as creating custom metrics, custom information, and custom CLI commands aimed at production environments. 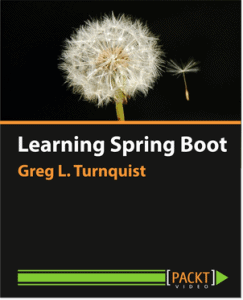 In the last two chapters, you’ll see how Spring Boot supports everyday situations we all deal with. You will learn how to create multiple configurations inside your app that can interact with different data stores. 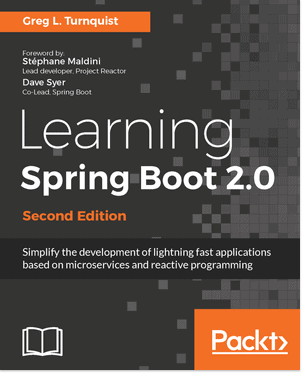 By the end of the book, you’ll have a good understanding of how Spring Boot works, how it manages low-level infrastructure, and how to start out production-grade apps with built-in support tools as well as custom ones. “I just went through every example in the book and read it from front to back (again) using Spring Boot 1.2.5 RELEASE. Every example works. 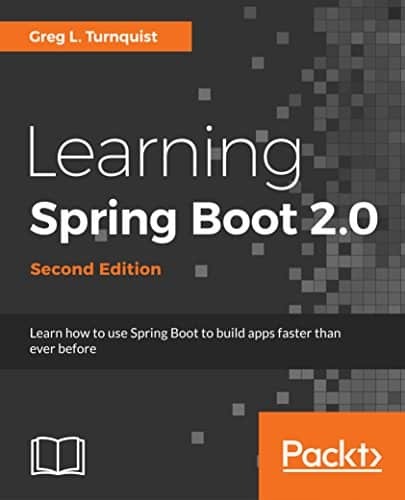 This book is a FOUNDATIONAL resource in GETTING STARTED with Spring Boot.” — Derek P.
In the meantime, start coding today with my video.